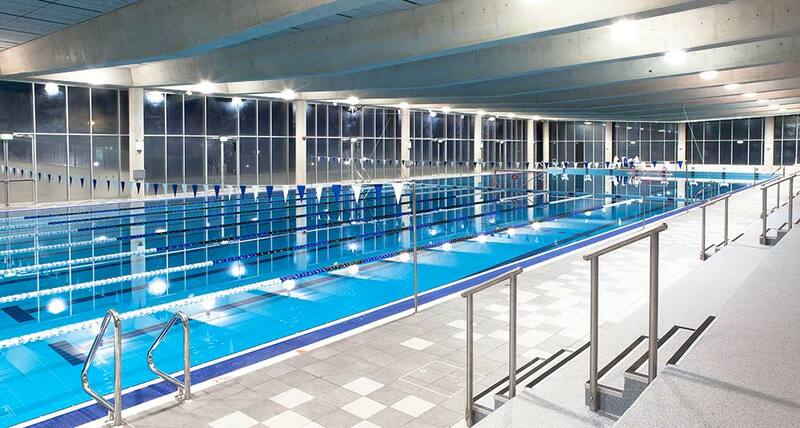 An upgrade to the Knox Grammar pool saw Crystal Pools install a 50m Olympic length pool in the new state-of-the-art aquatic centre. 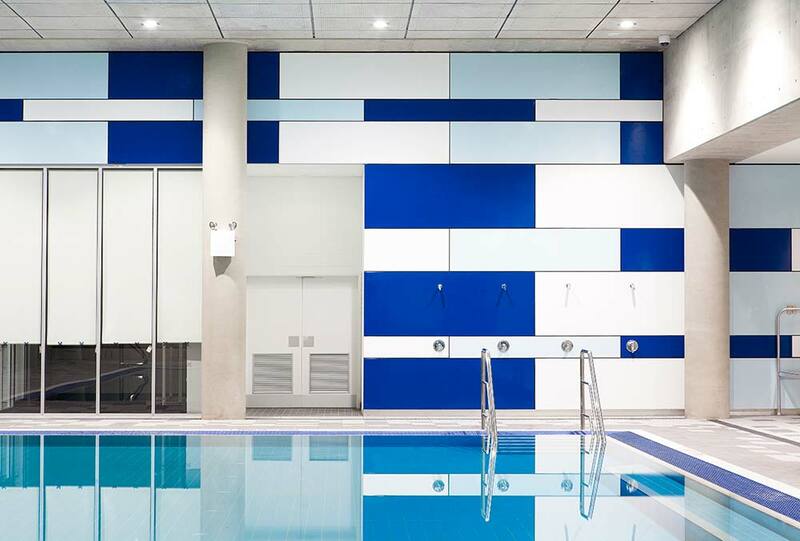 The complex features a separate learn to swim pool and an heated indoor 50m swimming pool with mid-pool boom allowing multiple configurations including waterpolo, swimming training and deep and shallow water aqua aerobics. 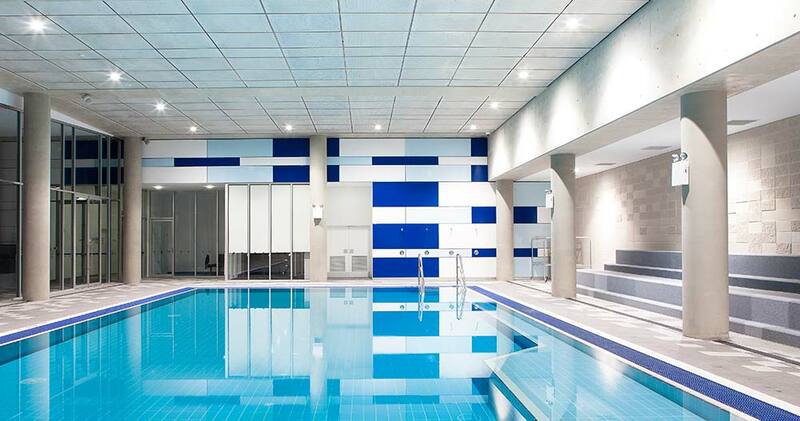 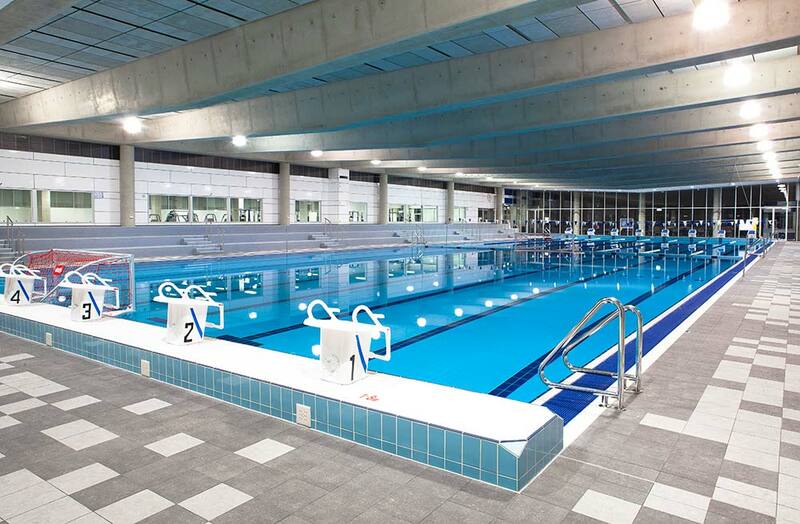 With seating for over 500 spectators, Olympic standard Omega timing system and cutting-edge ultra violet and DE filtration system ensuring pristine water quality and low levels of chlorine, Knox Grammar has built an impressive aquatic centre for students.